A.T.M. Obaidullah, is Professor of Public Administration (on leave) at the University of Rajshahi, Bangladesh. At present, he is working as Project Implementation Specialist (PIS) of Strengthening Parliamentary Democracy (SPD) Project. Professor Obaidullah has published a large number of articles in reputed local and international journals. 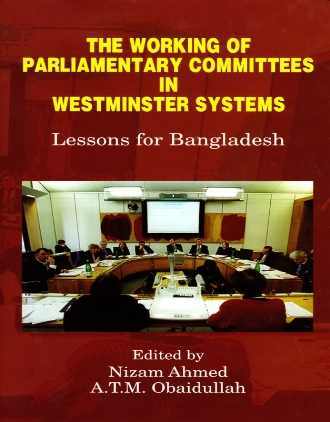 He is the author of Bangladesh Public Administration (Academic Publishers, 1999) and Democracy and Good Governance: The Role of Ombudsman (Bangladesh Institute of Parliamentary Studies, 2001).